Looking for that new party game to liven things up? Have some friends you don’t want to keep as friends anymore? Death Stair is exactly what you're looking for. 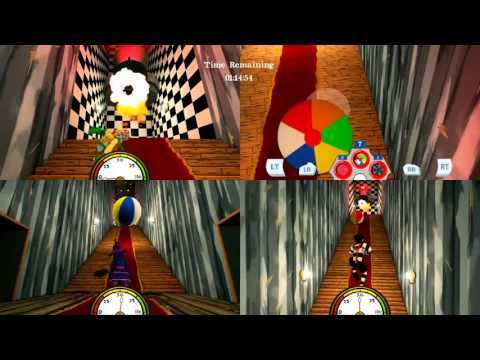 Death Stair is the world’s greatest competitive multiplayer stair climbing game. In local or online play, up to three people race to the finish while the fourth, armed to the teeth with an arsenal of unconventional ammo types, does everything to stop them. 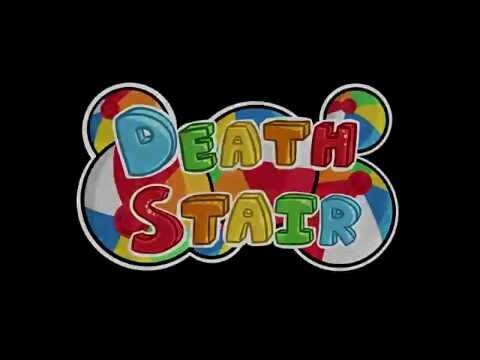 Death Stair takes competitive multiplayer to new extremes with ridiculous ragdoll physics and ludicrous 3v1 asymmetrical gameplay! Will you hate the player or hate the game in this chaotic ordeal designed to make friends into enemies. Exact revenge on your friends in a new way every match with our All-New Party Mode with more than 200 Million possible match outcomes!